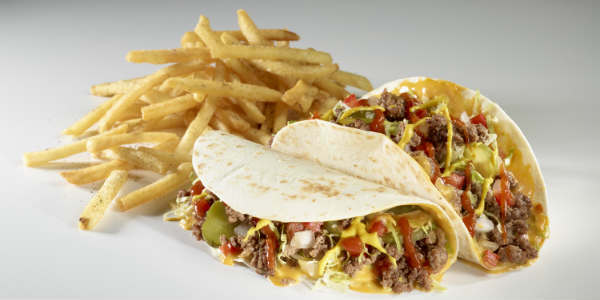 Tijuana Flats is summer-izing their menu with the addition of Cheeseburger Tacos [pictured above]. These tacos consist of a tortilla filled with seasoned ground beef, cheese, lettuce, tomatoes, pickles, ketchup and mustard. Instead of chips, Flats will include a side of seasoned fries. 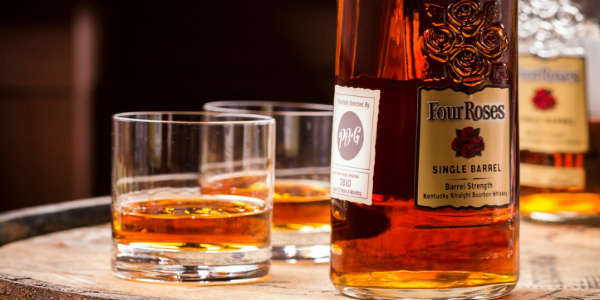 This weekend the annual Taste! 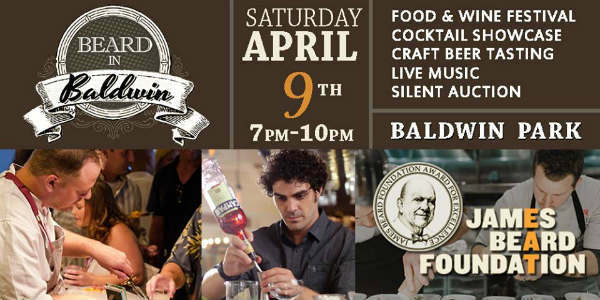 Central Florida took place, and it was an evening of great food and drink which raised funds for the Second Harvest Food Bank of Central Florida and the Coalition for the Homeless. The numbers have yet to come in, but it’s safe to say the event raised a lot of money that will stay in Central Florida to help those in need. 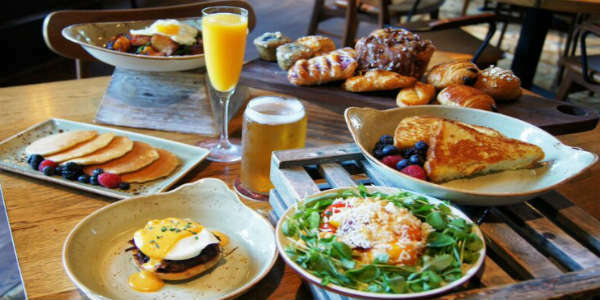 If you’re like me, nothing satisfies the hunger like a good brunch, and last weekend, I had the opportunity to try the new Sunday Brunch at Highball & Harvest at the Ritz-Carlton Orlando Grande Lakes. 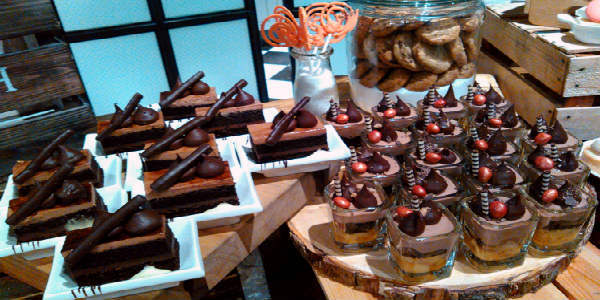 The brunch only runs from noon to 2pm, so we arrived just as they were opening the buffet area. Taking a quick spin around the room, I saw a nice selection of breakfast dishes, salads, cheeses, carved meats, savory dishes, and more. The Ritz-Carlton Orlando Spa will host the “Turn Back the Hands of Time” event on Friday, November 18, showcasing the best new products and treatments. Learn the inside scoop on anti-aging advancements during the event’s educational keynote presentation, “The Spectrum of Anti-Aging Enhancements,” covering everything from organic skincare products to medical devices, injectables and fillers. 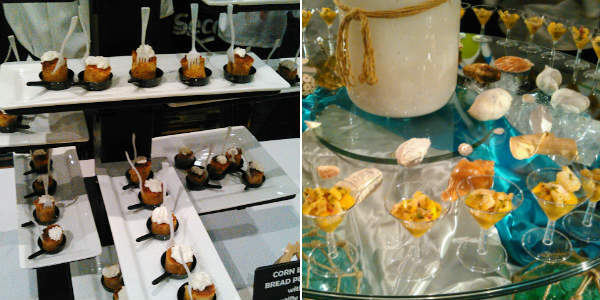 Highball & Harvest has started serving Sunday Brunch. 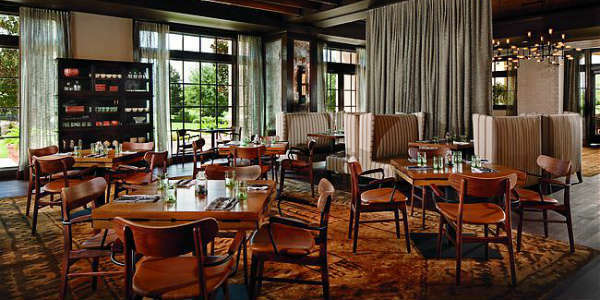 Located at The Ritz-Carlton Orlando at Grande Lakes, the brunch menu will change weekly, with the exception of some perennial favorites. Sourced from area farms and the resort’s own 7,000-square-foot garden, these include Southern comfort food like Smoked Pork Eggs Benedict with BBQ Hollandaise and Pecan-Smoked Bacon and Country Potatoes. The Ritz-Carlton Orlando Grande Lakes has announced Nathan Hardin as the new chef de cuisine of the resort’s Highball & Harvest. Hardin will oversee all culinary operations of the casual farm-to-table restaurant, which specializes in Low Country-style cuisine featuring ingredients from local purveyors and the resort’s 18,000-sqaure-foot Whisper Creek Farm.